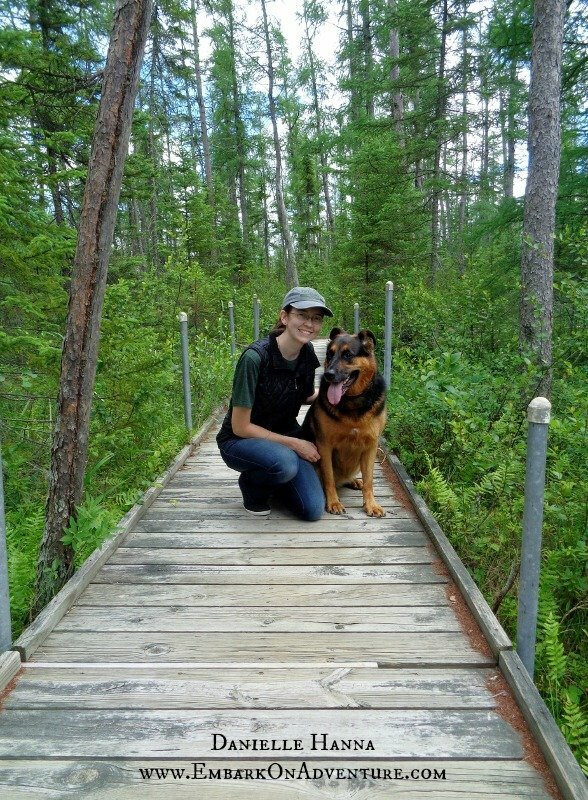 This entry was posted in Guest Posts on Other Blogs, Interviews, Molly the Adventure Dog by Danielle Hanna. Bookmark the permalink. Thomas T. Cat, here. We haven’t met, but my staff manager and your girl are friends. It’s been a long time since my staff manager and I have had an adventure, so I was delighted to hear about yours. Well, as delighted as a cat ever gets (yawn!). Sounds like you had a wonderful time. Oops. Time for the mid-morning nap! Hi, Thomas! So great to meet you! I love kitties! I have one of my very own–Juliean. She says I’m a pain, and if she’s in possession of The Sofa, I have to Keep Off.